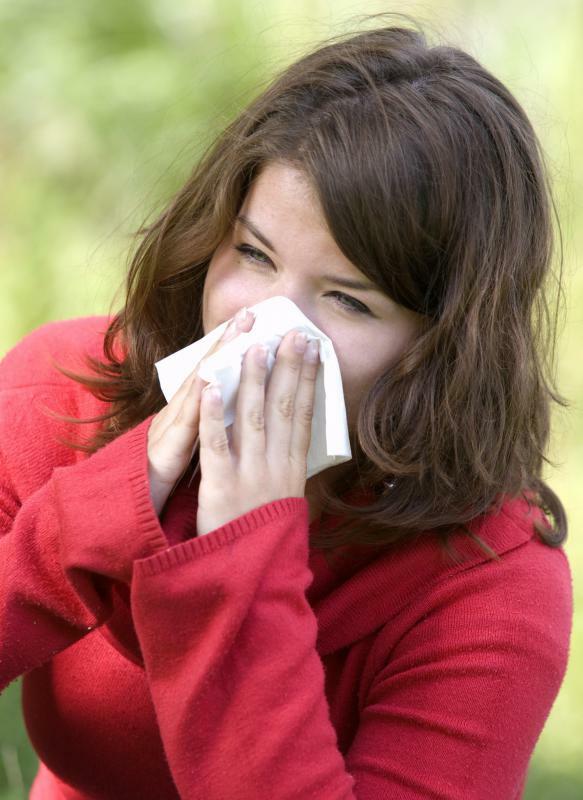 Allergies, sinusitis and respiratory infections can cause mucus in nasal turbinates to thicken and swell. Many cases of sinusitis are attributable to a bacterial or viral infection. Allergies and sinusitis can cause facial pressure and headaches. Facial massage may help relieve sinus congestion. 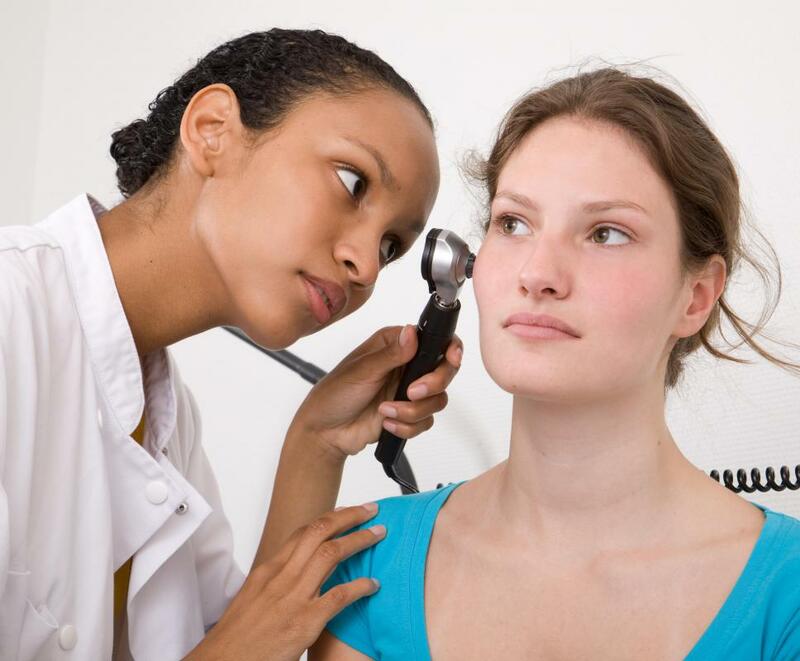 An ear, nose and throat doctor may treat patients suffering from sinus infections. 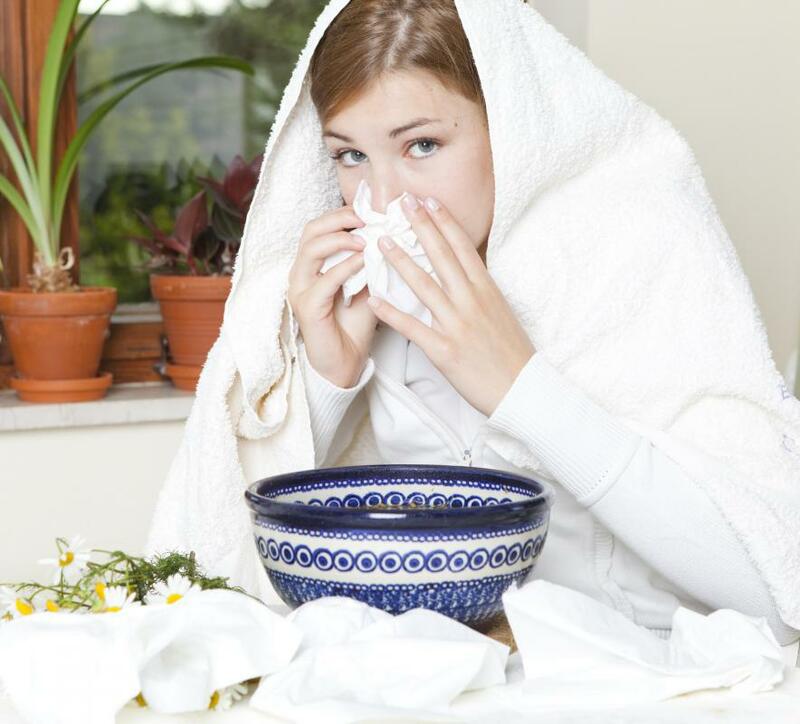 A runny, stuffy nose that lasts for more than one week may be a symptom of a sinus infection. Ethmoidal cells are those found in the ethmoidal sinuses, which are full of air. These sinuses sit at the upper part of the nose, within the ethmoid bone. There are three different groups of ethmoidal cells including the posterior group, middle group and anterior group. The function of these cells is to filter air, moisten and warm the air as it passes through the sinuses, and maximize the voice. Swelling and infection can cause drainage problems throughout the drainage passages. 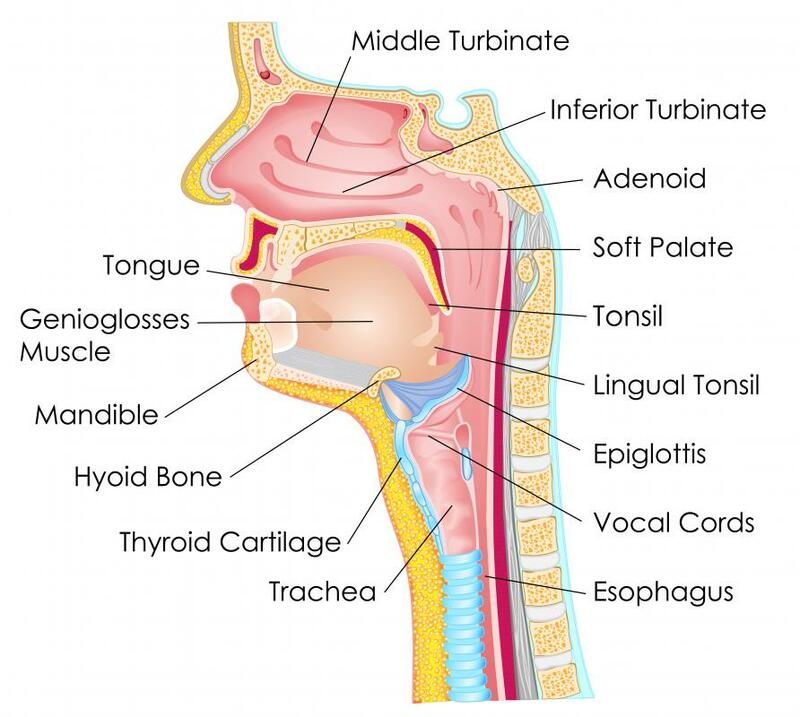 The ethmoid bone, the part of the skull that separates the brain from the nasal cavity, is the sole location of ethmoidal cells. This is also part of the eye orbit. There are three parts to the bone including the perpendicular plate, ethmoidal labyrinth and the cribiform plate. The ethmoidal cells make up the ethmoidal labyrinth. Each cell is separate from the others, as thin and incomplete septa separate the cells. Smaller than other nasal cells, these cells have a unique location. There are major divisions between the different ethmoidal groups. These cells are very small at birth, but will grow until a child reaches adulthood. Ethmoidal cells contain mucous membranes, ostia, respiratory epithelium and cilia. Normally, the contents of these cells are necessary for proper air filtering and easy breathing. Allergies, sinusitis and respiratory infections can cause mucus and other interior material to thicken and swell. This in turn causes problems with breathing and can cause facial pressure or headaches. The posterior group contains a minimum of one and a maximum of five ethmoidal cells. The fluid and material in these cells drains into the supreme and superior meati, or nasal passages. In the middle group, the ethmoid cells drain through the bulla ethmoidalis into the middle nasal passage. Finally, the anterior group of cells drains through the infundibulum into the middle nasal passage. Anatomy of these particular cells can vary depending on the individual. The middle group can contain special cells known as concha bullosa. Sometimes, these cells can cause drainage problems. The anterior group may contain aggar nasi cells, which can impede drainage and ventilation through the ethmoid sinuses. Drainage problems will cause the frontal sinuses to swell and become enlarged. Other special types of ethmoidal cells include haller and onodi cells. Haller cells are present in the anterior group of cells and can also be called the infra orbital cells. Onodi cells belong to the posterior group and can be located very near the optic nerve. Enlarged haller cells can cause drainage problems and the location of onodi cells can make certain types of eye and nasal surgery risky. What Is the Ethmoidal Bulla? What Is the Pterygopalatine Ganglion? What is the Lamina Papyracea? What are the Sinus Cavities?